Listening to loud music can be fun, and the iPhone is capable of making some pretty loud sounds. 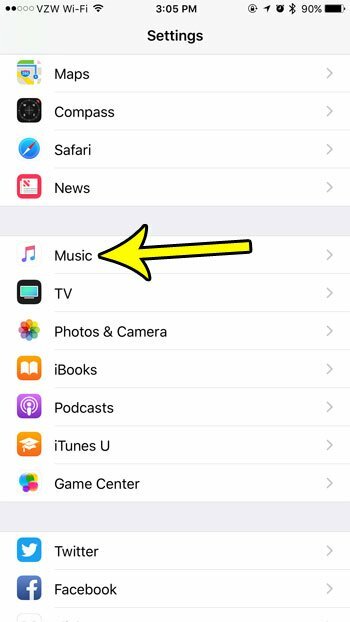 But if it seems like your iPhone isn’t playing music as loudly as it should be, then it’s possible that a volume limit for the Music app is set on the device. Fortunately this is a setting that you can check and disable if you find that a volume limit has been set. 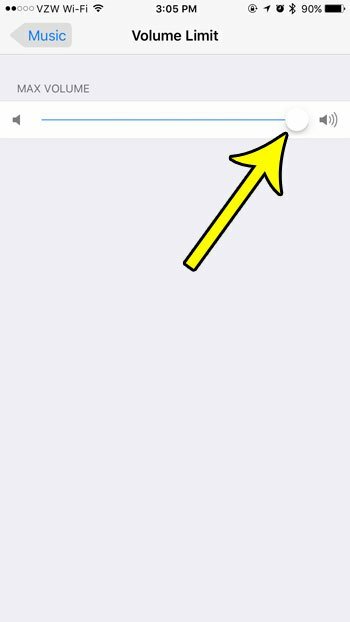 Our tutorial below will guide you to the iPhone Music app’s Volume Limit setting so that you can disable it. The steps in this article were performed on an iPhone 7 Plus in iOS 10.3.3. This guide assumes that there is currently a set volume limit on your iPhone, and that you want to remove it. 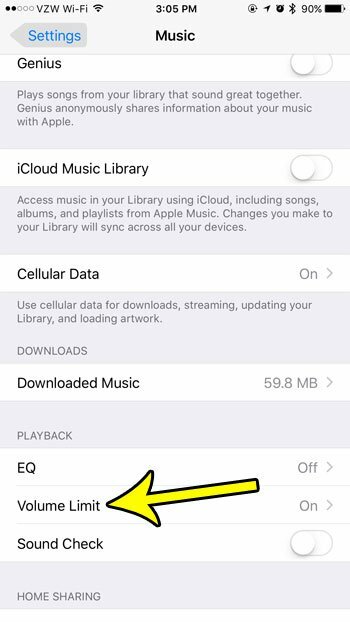 There is an actual physical limit to the volume at which the iPhone can play music, so you may have hit that maximum volume limit already if the sound won’t go any higher, and there is no set volume limit on the device. Step 3: Scroll down and select the Volume Limit option. Note that it should say On next to Volume Limit if there is currently a volume limit on the phone. Step 4: Drag the slider all the way to the right to disable the volume limit. 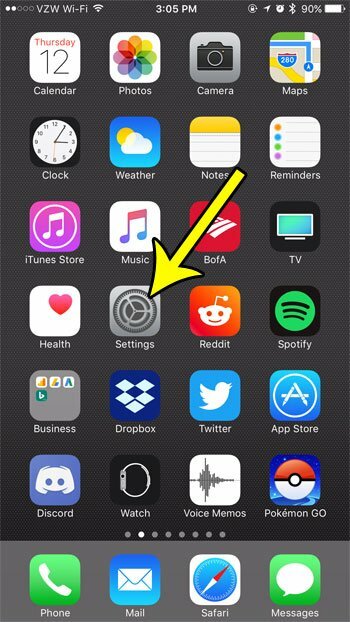 Are you running out of room on your iPhone for all of the music that you want to save to the device? Learn how to clear iPhone storage by deleting old apps and files that you aren’t using. or don’t need anymore.